What’s missing from your backyard? You just installed a fresh patio, and you’ve already got the perfect grill to cook burgers for the family. 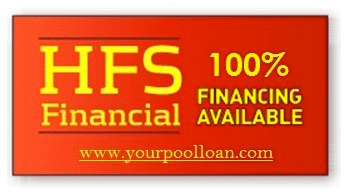 It seems that the time has finally arrived to add a gorgeous new pool to your property! Whether you’re in the market for above ground pools, in-ground pools, or hot tubs and spas, you have come to the right place! Nejame & Sons takes a comprehensive approach to the industry. 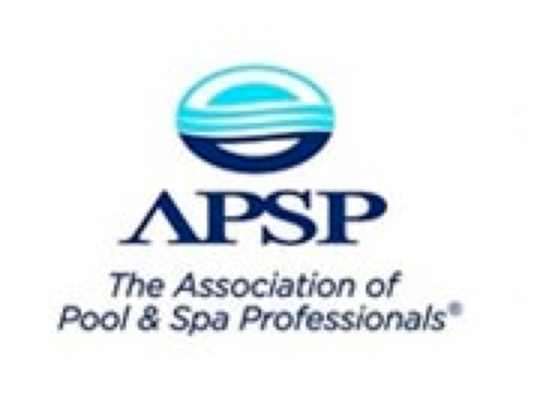 We offer retail, installation, maintenance and repair services for pools and spas throughout Danbury, CT and surrounding areas. When it comes to swimming pools, hot tubs, and spas, you can always rely on our certified technicians for prompt and affordable assistance. That’s all there is to it! Our swimming pools can be tailored to suit your property, no matter the slope of the terrain. 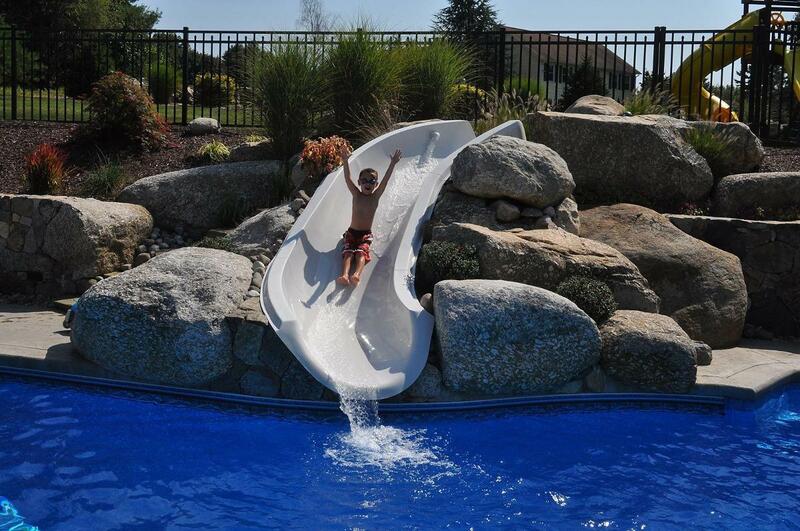 From in-ground pools and above ground pools to rock grottos and specialty water features, we will create the custom pool of your dreams. That’s the beauty of our pool installation work! We’re dedicated to excellence, so you can rely on Nejame & Sons to deliver unparalleled results every time. Even if you already have a pool, our skilled professionals are prepared to enhance your swimming experience with Bioguard. We pride ourselves on our true versatility. If you have any additional questions, comments, or concerns, don’t waste another moment. All you have to do is contact us and we’d be happy to answer any of your questions or give you more information about our services. Nejame & Sons provides unmatched craftsmanship throughout Danbury, Brookfield, Newtown, and Ridgefield, CT. We also serve Brewster, NY with competitive rates and excellent customer service. Contact us to get started on your custom pool today!